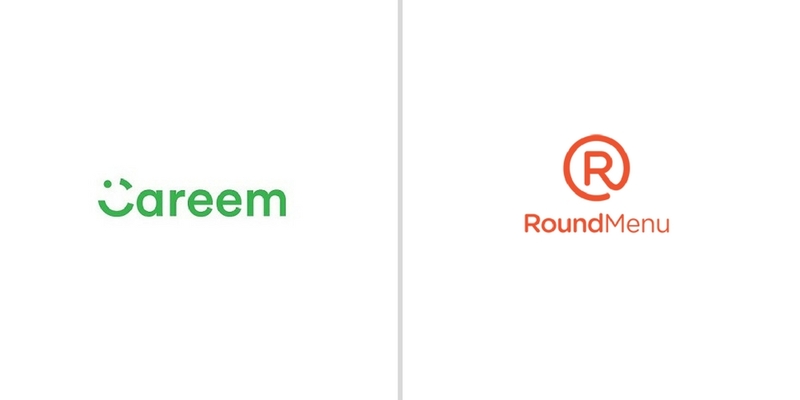 Careem has acquired Dubai-based restaurant discovery and booking platform RoundMenu, the company announced in a statement this morning. The acquisition is part of Careem’s expansion into food delivery. Terms of acquisition were not disclosed. Founded in 2012, RoundMenu is currently present in 18 cities across 9 MENA countries including Saudi, UAE and Egypt. The startup had raised $3.1 million in funding until now from HoneyBee Tech Ventures, BECO Capital, Horeca Trade and Middle East Venture Partners. Careem will start testing a food delivery service for RoundMenu customers on a small scale this month, the company told MENAbytes in a statement. The company said that it will continue to look at other verticals that can use their technology and ground transportation logistic capabilities. The acquisition comes at a time when Uber is also expanding its food delivery business across the region. Starting with UAE last year, the company launched Uber Eats earlier this month in Riyadh and will be launching within next few weeks in Cairo. Careem has previously acquired startups including Morocco-based Taxii, Saudi-based Enwani, Pakistan’s Savaree & Delivery Chacha. But most of those were more acqui-hirings. The acquisition of RoundMenu looks different. The company expanded into delivery business, starting its delivery services in Riyadh and Dubai last year. We’ve learned that Careem is preparing to launch similar services in Pakistan & Egypt very soon.